VEHICLE AVAILABLE BY APPOINTMENT ONLY! Being a renegade is a feeling and a lifestyle. It's an inner spirit all Renegade owners possess. 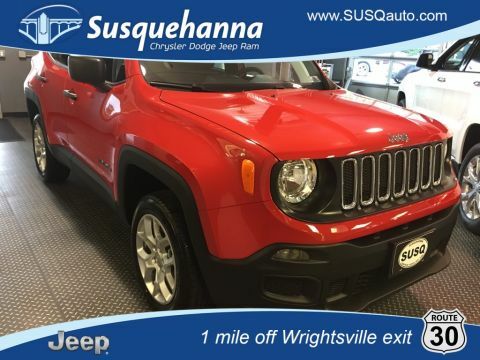 From the iconic seven-slot grille to its strong stance, the Renegade is definitely a Jeep® Brand vehicle. 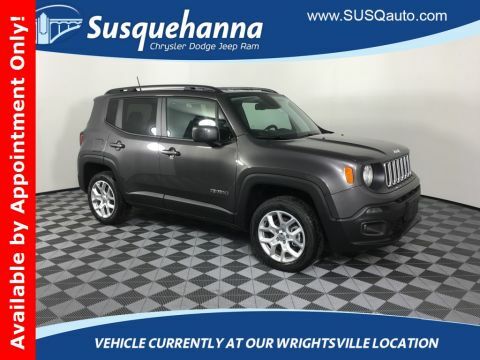 For exploring new trails or heading out on the town, the Jeep Renegade is ready, willing and able. 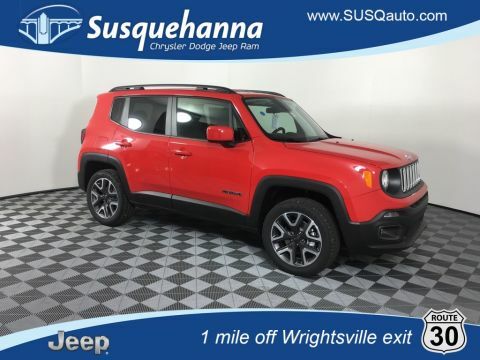 The interior of the Jeep® Renegade is an incredible combo of smart technology, cool colors and innovative materials. 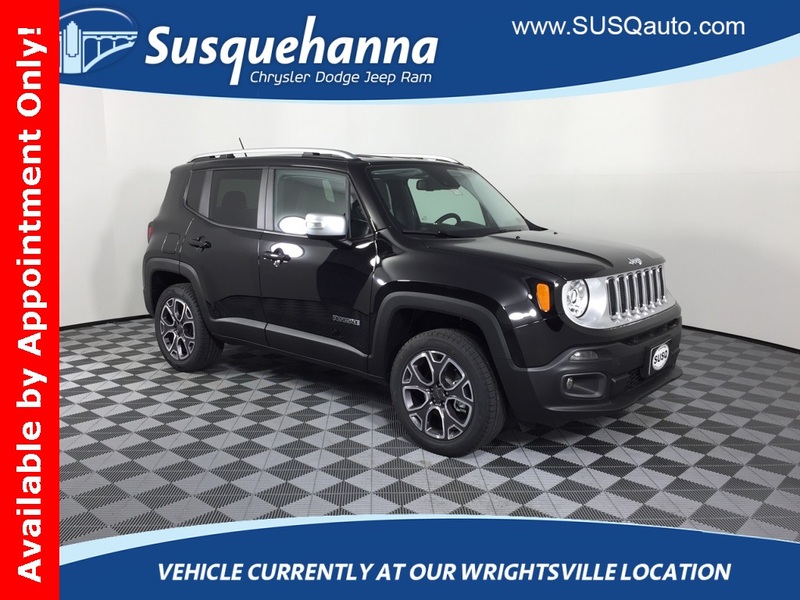 It's a capable command center with the tools you need for discovering everything that's out there.Black 2017 Jeep Renegade Limited 4WD 9-Speed 948TE Automatic 2.4L I4 MultiAir 3.734 Axle Ratio, Advanced Technology Group, AM/FM radio: SiriusXM, Automatic High Beam Headlamp Control, Full Speed Forward Collision Warning Plus, ParkSense Rear Park Assist System, Quick Order Package 27G, Radio: Uconnect 3 w/5" Display. 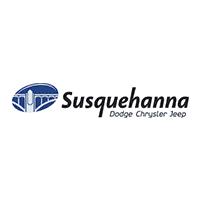 Plus much more.... please click on the Window Sticker located in the vehicle description on our website www.SUSQauto.com.